One of the highlighted features of the Google Assistant-toting displays is the ability to make video calls using Duo. 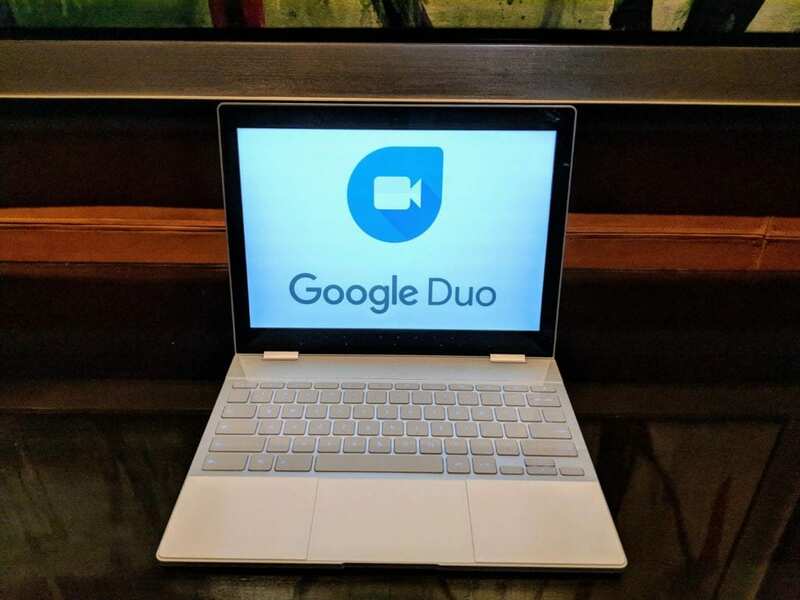 Our hosts explained that deeper integration and new features would be forthcoming in updates to the video calling app and a tweet from Lead Engineer Justin Uberti confirms that Chrome OS and web support will be among those features. The Twitter interactions solidify our conversation with Google earlier today who said they were working on multi-platform support for Duo. They even demonstrated an outgoing call from the Lenovo Smart Display. 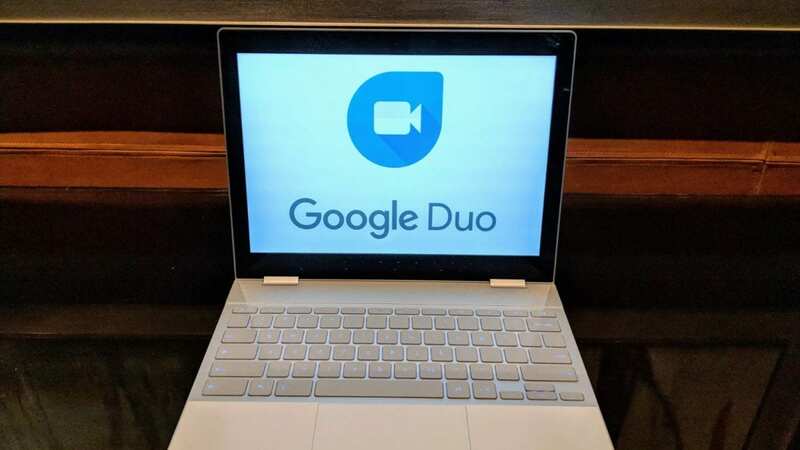 With support coming to Chrome OS, it is likely that the “multi-device” flag that targets SMS on Chromebooks could apply to applications like Duo and Allo, as well. Group calling, multi-device support, clearer call quality and a web platform could give Duo a much-needed boost if it is to ever capture the hearts of the masses. We’d love to see a Google messaging product be embraced by the mainstream and this could be the catalyst. Stay tuned for ongoing coverage from CES 2018 in Las Vegas.